The goal of this article is not to find the best technology, but to compare, highlight, and clarify few misconceptions. We’ll also focus on what is important instead of minor details that do not really matter in the long-term. You should be aware that the comparison between these two technologies cannot be fully covered. Angular comes with a complete framework (MVC), while React is a fronted-library with lots of open-source packages to integrate with. Note! The word technologies is a replacement for Angular and React. If you want to become a better web developer, start your own business, teach others, or simply improve your development skills, I’ll be posting high-quality weekly tips and tricks on the latest web-languages out in the market. 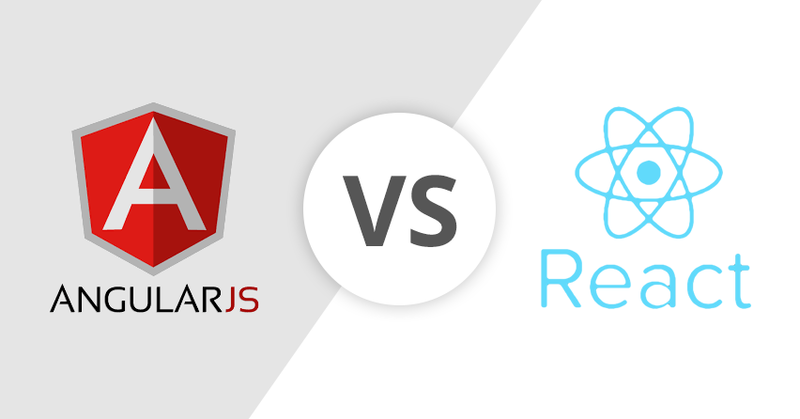 What are the key differences between Angular and React? 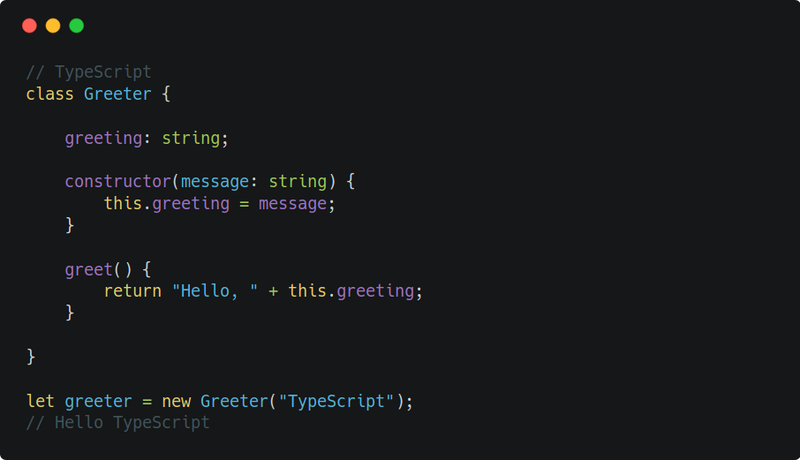 What makes TypeScript so special? 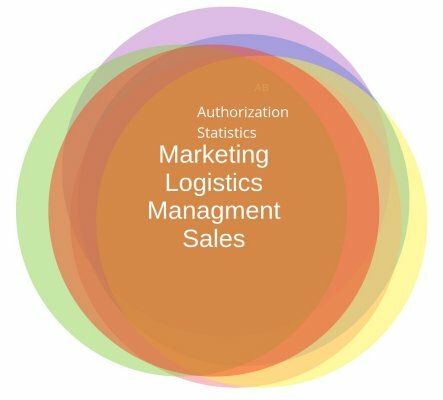 How popular are these technologies? 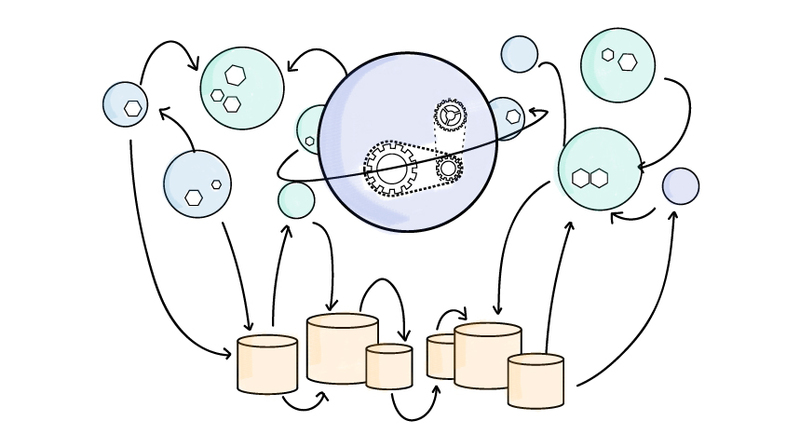 What is the current open-source status? Which technology do companies use the most? Do static typed languages influence code quality and development time? Future sections will be added based on demand from the comments. Here’s a quick side-to-side comparison between Angular (left) and React (right). One thing that is really great about React in terms of performance is the Virtual DOM, which you’ve probably heard about a couple of times. If not, don’t worry, I’ll explain it! Let’s say you want to update a user’s birth date within a block of HTML tags. It only updates the part that is required by seeing the differences between the previous and current HTML version. Its a similar approach to how GitHub operates when detecting changes in the file. It will update the whole tree structure of HTML tags until it reaches the birth date. It may not matter for the problem described above. However, if we deal with 20–30 asynchronous data requests on the same page (and for every page request we replace the whole HTML block), it will influence performance as well as user-experience. Need more context? Check out Dace’s article! We’ll need to know a bit of history (context) because it provides insight into how things may shape up in the future. It’s not because the language was poorly written, but because it has a different purpose. It was built to handle the asynchronous nature of the web, such as user interaction, event-binding, transitions/animations, and so forth. It’s a different animal with different instincts. 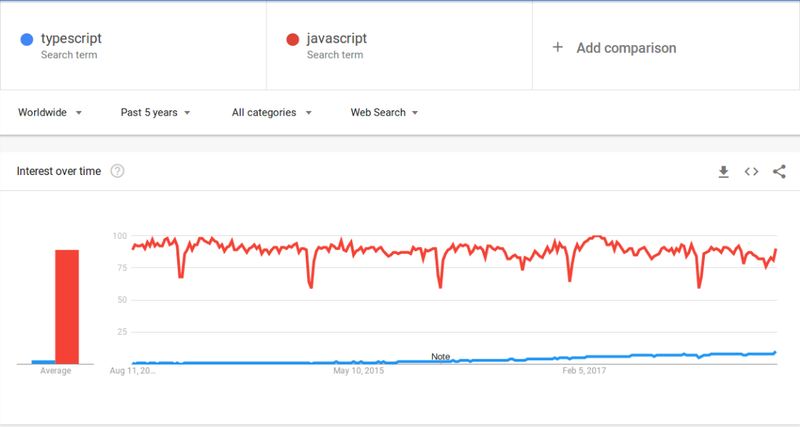 As Google Trends reveal, Angular and React are two of the most popular web technologies in 2018. Angular has more search hits than React, however it does not necessarily mean that one is better than the other. But this indicates what people find interesting, whatever the reason may be. It’s important to be aware that people may exchange between keywords such as AngularJS or Angular, and thus lead to higher search hits. One thing is for sure: both technologies are growing, and the future looks bright. But still, we have to remember what happened to AngularJS. It may even happen to React, but I guess that’s the nature of the business, which we all are a part of. React has over 100,000 stars, along with 1200 contributors and close to 300 issues waiting to be resolved. React has an a time-to-market advantage, since it was released 3 years prior to Angular. And that means it has faced lots real-world problems, gone through critical tests, and overall has developed into an adaptable and flexible fronted-library which many love. When it comes to Angular, at first glance, we can clearly see that Angular has 6 times more issues than React (not good). However, we must not forget that Angular is a much larger framework, and also has fewer developers using it (currently) because it was released in 2016. 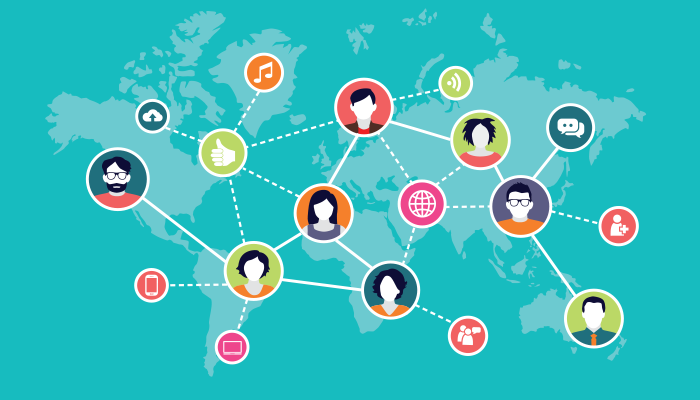 React was initially developed at Facebook for Facebook to optimize and ease the development of components. 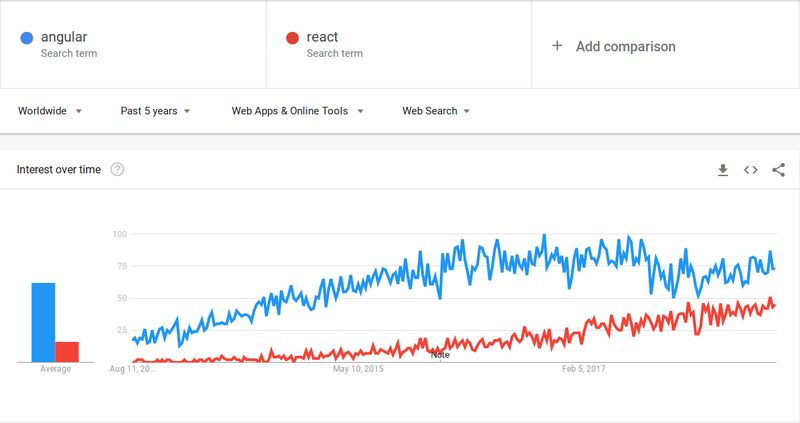 An article written by Chris Cordle points out that React has a higher usage at Facebook than Angular has at Google. So who uses which technology? As I mentioned, it can be misleading to only compare Angular and React without focusing on the core language each one has to offer. In general, TypeScript provides a smooth transition for programmers with an Object Oriented Programming (OOP) background. It is important to notice that TypeScript was released in the period of ES5, and during that time, ES5 was not a class-based OOP language. In short, the closest you could come to classes and objects back then was through prototype inheritance. And as we know, this was a difficult transition for most developers with an OOP background. So the ideal decision was of course choosing something you felt comfortable and familiar with, which was likely TypeScript. A statically typed language basically means that you can define the variable type (string, number, or array etc). You may ask why this is important. Here’s a real world analogy I’ve setup (creativity at its best). Let’s say you want to refuel your car with gas. One thing that is important is to fuel with the right gas — petrol or diesel. And if you don’t know, you may need to buy a new car. Of course, the severity is not like that with coding, however, in some cases it may be. Think about it. If you work with a large application, you would like to know the argument and property type that is passed, otherwise you may break the code. I’ve learned that lots of people believe that a statically typed language means reliable code, and is most often used as a winning argument over dynamically typed languages. And frankly, it is quite difficult to disprove this statement because it fundamentally relies on the development environment, the programmers experience and of course the project requirements. Luckily, research (tl;dr video) has taken this seriously, and put this myth to test with 49 subjects. 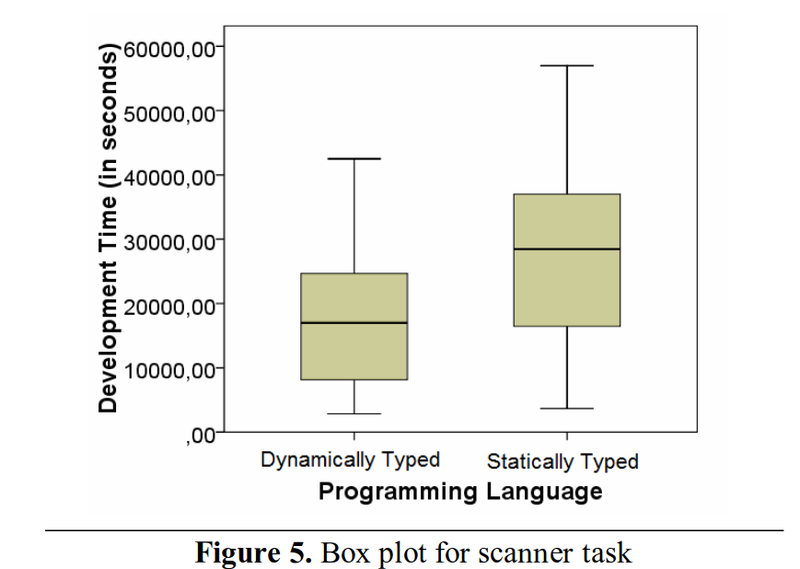 Figure 5 shows that, on average, developers reduce their development time by a factor of two when writing a dynamically typed language. If you want to dig deeper into this topic, I suggest reading this article by Eric Elliott which states that you may not need TypeScript (or statically typed languages). So the question is not only about what Angular or React offers, but also about what core language you should invest time on. And it does not really matter to be honest. Here is a simple class-object comparison between TS and JS (ES6). Statically typed feels structured, secure, readable, and easy to collaborate with others (prevents people from passing unexpected values). However, when working with dynamically typed, I have the flexibility and creativity to focus more on creating than thinking to much about types, interfaces and generics and so forth. And from the past web-apps I’ve built, I haven’t really had any large issues with not having static typed. It does not mean I don’t like it — I just that I don’t need it, but maybe I do in the future. The framework/component-library you choose may influence how much time you spend programming and your budget. If you have a team with C#, Java or C++ developers, then I would probably go for Angular, since TypeScript shares many similarities with these languages. The best recommendation I can offer is to setup a basic application both in Angular and React, and then evaluate the language and work flow before you make a decision. 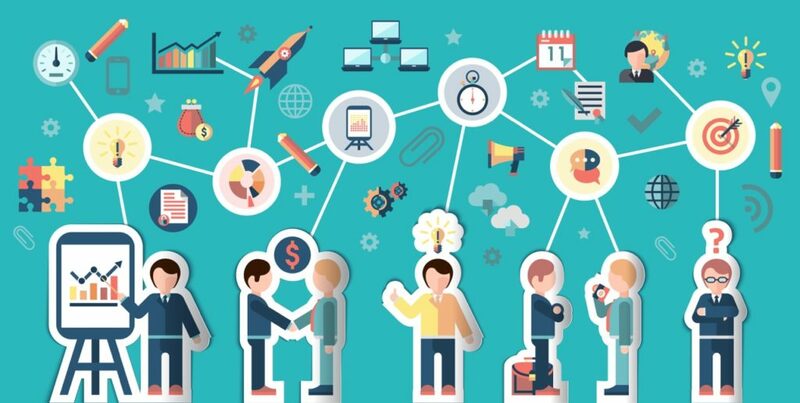 As previously mentioned, both technologies have their own set of advantages and similarities, and it really boils down to what type of requirements the application offers.